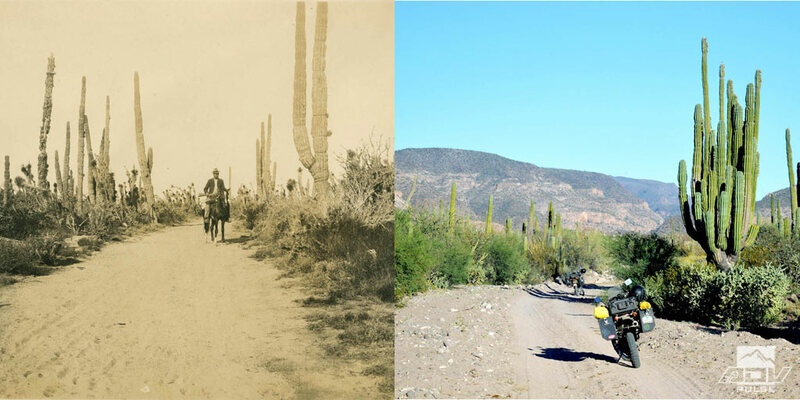  A moto adventure retracing one hundred years of change in beautiful Baja. Four years ago, four California filmmakers set out to bring a historic expedition out of obscurity. 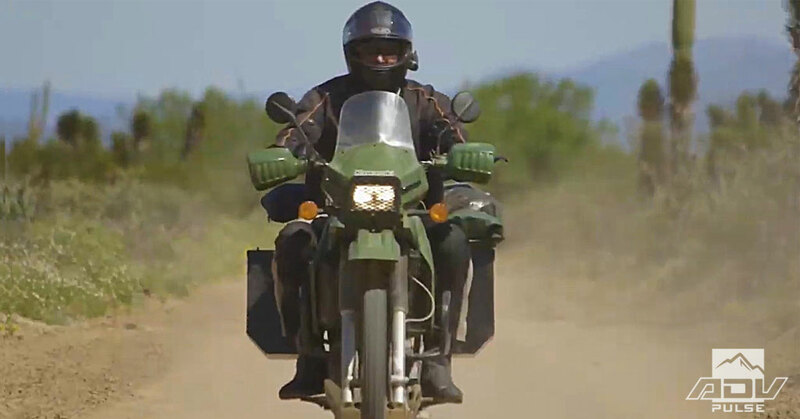 The result was a two-month, 5,000-plus-mile ride through the Baja California deserts and a feature-length nature-adventure documentary called The Devil’s Road. A culmination of years worth of research, exploration, filming, and post-production work, The Devil’s Road: A Baja Adventure revives the pivotal work of two of America’s most prolific naturalists: Edward William Nelson and Edward Alphonso Goldman. The first naturalists to document, catalog, and obtain specimens of the entire peninsula’s never-before-studied flora and fauna, all while trekking over two thousand miles on horseback through some of the continents most rugged, inhospitable terrain. 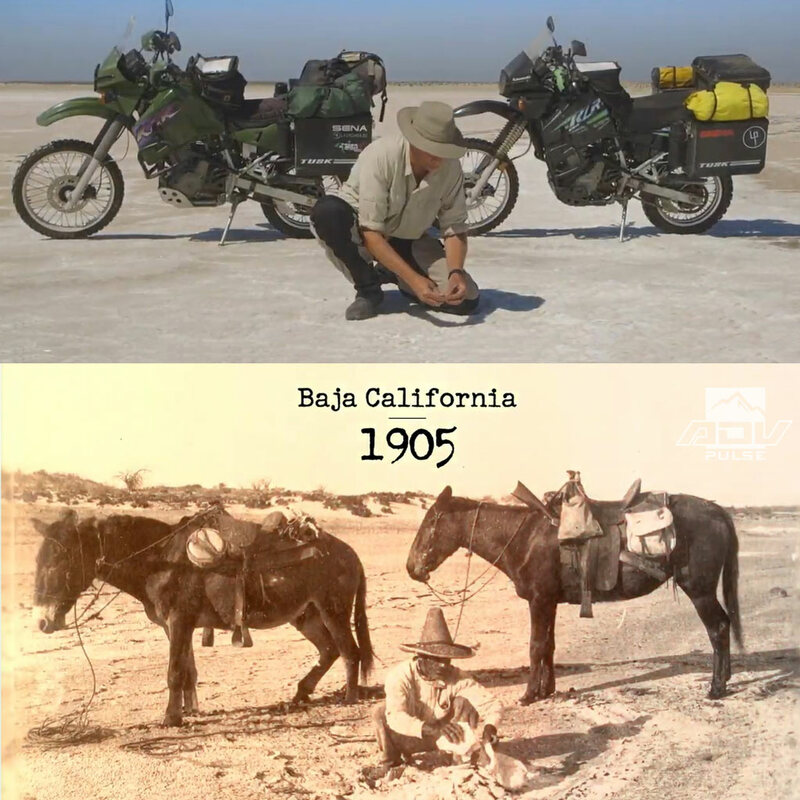 Their landmark expedition in 1905-1906 was unprecedented and completed in a time when the Baja Peninsula was considered one of the most remote and challenging areas in all of North America. However, it wasn’t just the early achievements of these two famed naturalists that motivated the film crew. “Coincidentally enough, we learned our ‘Uncle Ed’ was the famed naturalist Edward Alphonso Goldman that worked with Edward William Nelson to explore the Baja Peninsula. I have been traveling around Baja with my family since 1990. We had no idea we had much deeper roots there,” explains Todd Bruce, the producer of The Devil’s Road, and the great grandnephew of Edward Goldman. 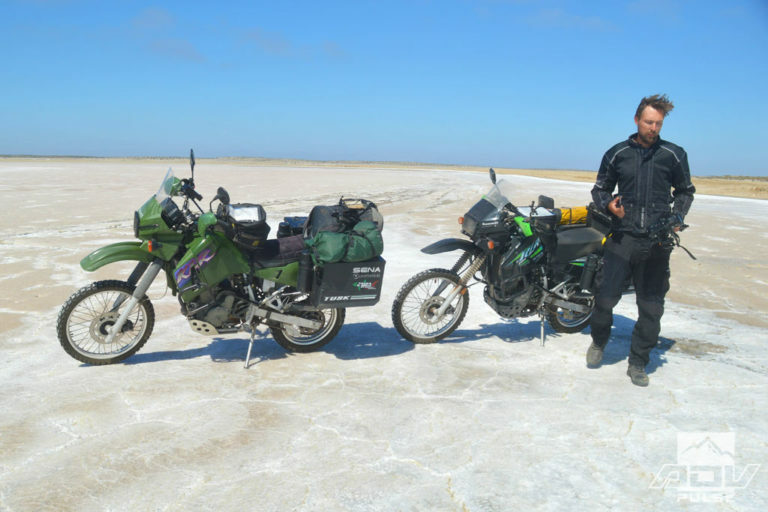 At the end of 2015, the crew behind The Devil’s Road made it official: they were going to recreate, as closely as possible, Nelson and Goldman’s original expedition on the modern-day equivalent of horses: adventure motorcycles. The film crew began the arduous task of examining the original Nelson-Goldman expedition route. Meticulously deciphering Nelson-Goldman’s antiquated terminology and common-place names, the crew soon realized that much of these names were not in use today. The original expedition loosely followed the El Camino Real, the road system connecting the Spanish missions. Though parts of this route still exist today, many trails have been lost to time, and Nelson and Goldman would routinely travel cross country through dangerous and impassable terrain. 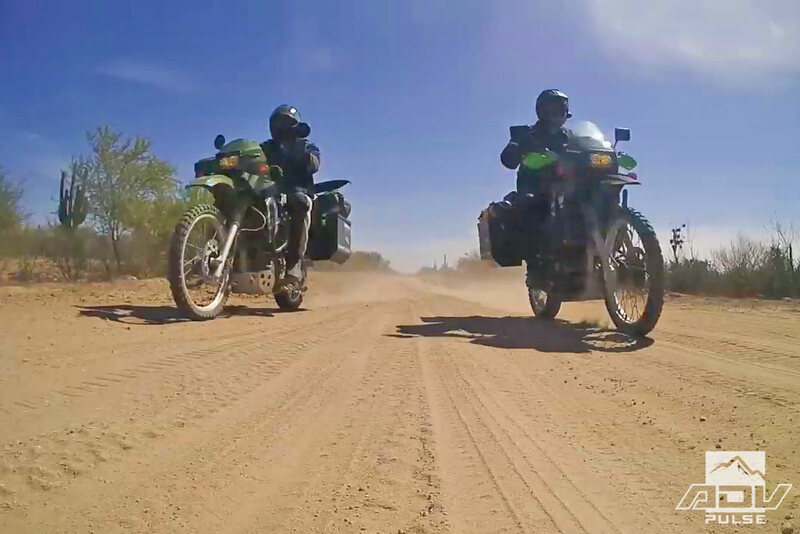 The crew’s past years of experience traveling through Baja allowed them to pinpoint some key points of interest along today’s roads; however, many roads through Baja are unmarked. Signs are usually non-existent, maps are frequently inaccurate, and what verbal directions could be obtained from locals was tricky to decipher. The Devil’s Road shows a complex interplay between past and present. A film that weaves together themes of discovery and change that pay homage to the strange and awe-inspiring Baja California.